This is not a simple tale. It has many twists and turns along the road. A fork here, a detour there… AND now…a new adventure awaits us as we open a Coffee Bar at our roastery and broaden our educational classes to extend to all coffee consumers! We L-O-V-E coffee and we’ve traveled the world to find just the right farms and beans for our business. We’re ready to broadcast our message of the pleasures of a really good cup of coffee! 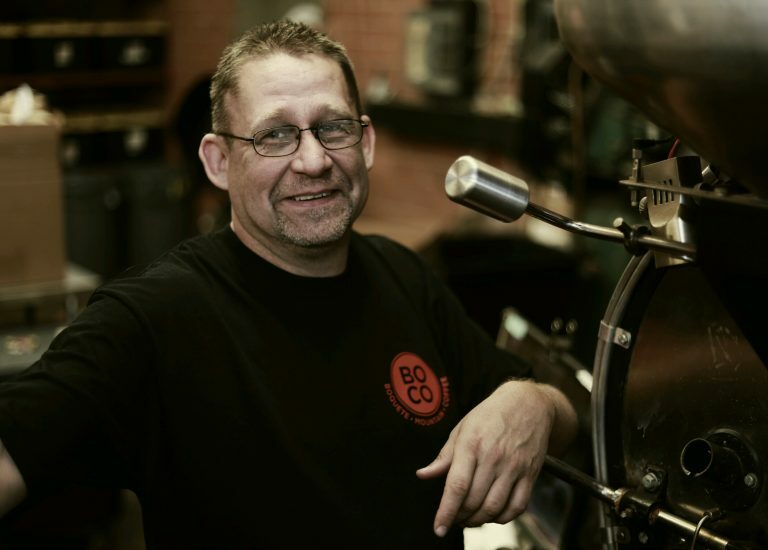 BoCo Coffee Roasters is a full-service specialty coffee roastery based in the NoDa/Villa Heights community in Charlotte, N.C. We roasted our first roast in Charlotte on July 1st, 2011 and have been steadily growing ever since. Our coffees are sourced using Direct Trade, by which coffees are purchased directly from the farmers that grow it. This practice assures that the farmers produce a high-quality product for a guaranteed fair price. The roastery is open to the public and we happily entertain guests daily and are always eager to give tours and talk about coffee. We blend artisanal craftsmanship with a generous dose of science to identify the great characteristics and personalities of our coffees. We then translate those same methods and outcomes to our production to maintain quality and consistency. Chef Kevin Plumley, a formally trained Chef who graduated from Johnson and Wales University in 2012. 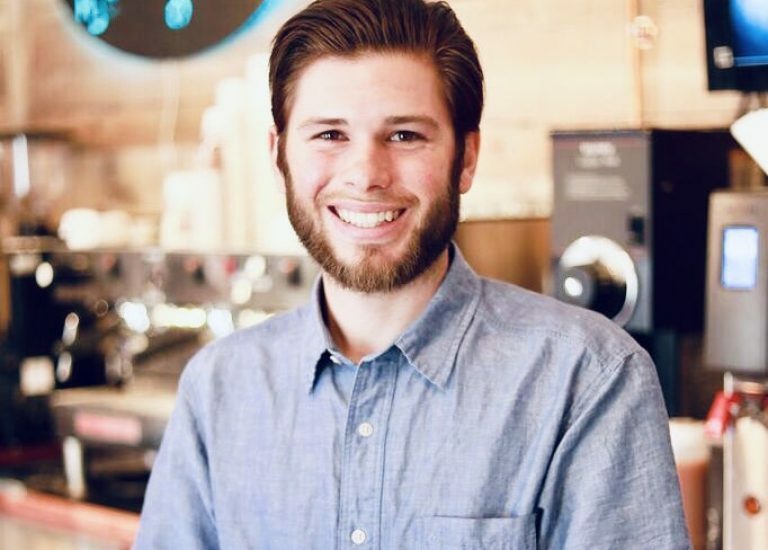 Chef Kevin holds an Associates in Culinary arts and Bachelors in Food Service Management and leads the production of all coffee as Head Roaster here at BoCo Coffee Roasters. Chef Kevin has many years experience in the food service industry, working his way up through numerous restaurant’s chains of command, finally leaving the hectic lifestyle of the modern chef to settle within the relaxing world of coffee. 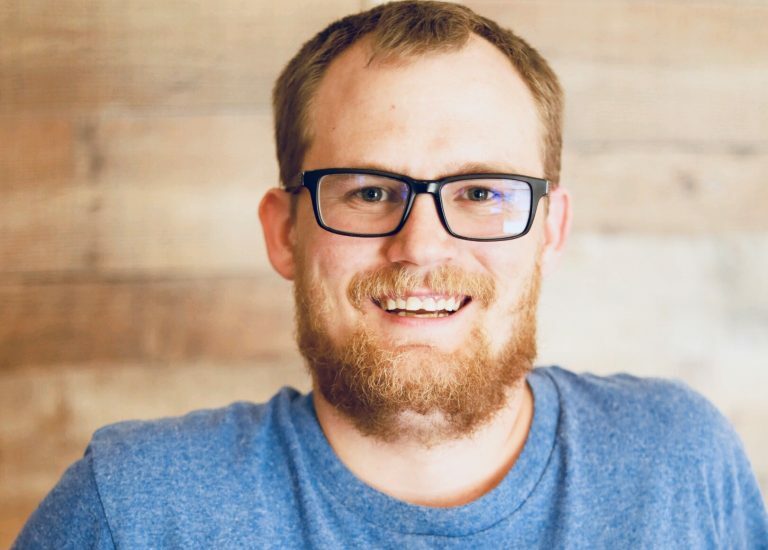 Chef Kevin handles all roasting, ordering and sampling operations within BoCo Cofee Roasters as well as oversees the packaging and delivery of product to our clients. Chef Kevin hails from Florida, growing up in the wholesale appliance world which gave him his interest in food service. Chef Kevin also served our country by dedicating himself to a term in the United Stated Army as a Military Police Officer. Kyle Kennealy is our courier and has been with BoCo Coffee Roasters for 1 year. Chris Ryan, our newly appointed account specialist, is more than your average coffee enthusiast. He comes from a background of service and thrives on building relationships and helping others. Coming to us from Fayetteville, NC, he graduated from Methodist University with a Bachelors degree in Business Administration and minors in Accounting and Sports Management. In his eyes it’s never a bad time for coffee, so come by the shop and have a cup with Chris!